Mr. Lamp assumed the position of President and Chief Executive Officer of APP in April 2016. His extensive management background includes 30 years in the healthcare industry, where he led product, service, and provider organizations. 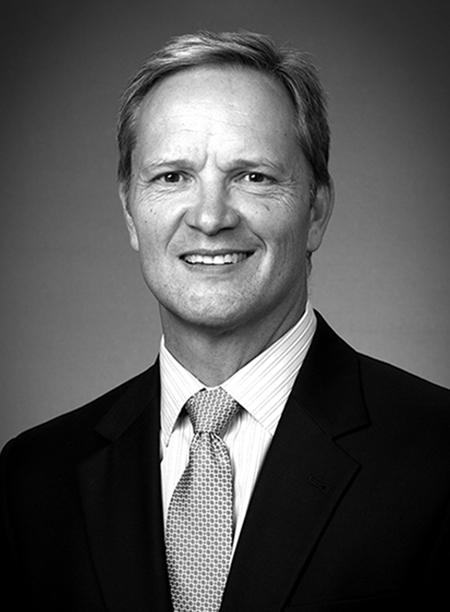 Most recently, Mark served as President and CEO of American Home Patient, a large durable medical equipment and home health services company based in Brentwood, TN. Previously, Mr. Lamp was President and COO of Guardian Homecare, one of the largest home health businesses in the country. Prior roles include President and CEO of Medical Metrics, and President and General Manager of the former ADAC Healthcare Information Systems. Mr. Lamp holds a BS and MS in electrical and biomedical engineering from Purdue University, and an MBA in marketing/strategy from San Jose State University.